See you Tuesday, Wednesday, Friday this week! I sure hope you had a great Thanksgiving weekend! 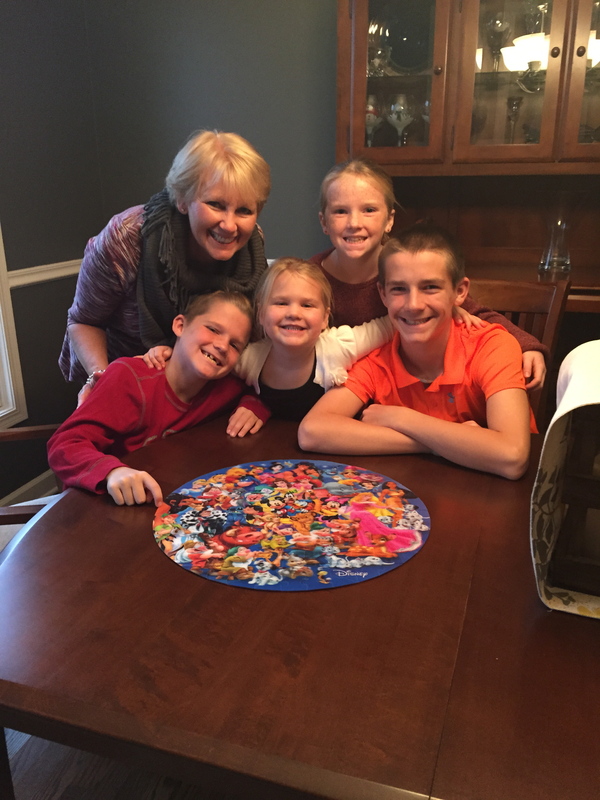 It was a small group here at our house, but you would have never known it with how loud my kids get playing a game of Kings in the Corner, Pictionary, or even putting together a Disney puzzle. Lots of laughs and more memories made this Thanksgiving at our house. 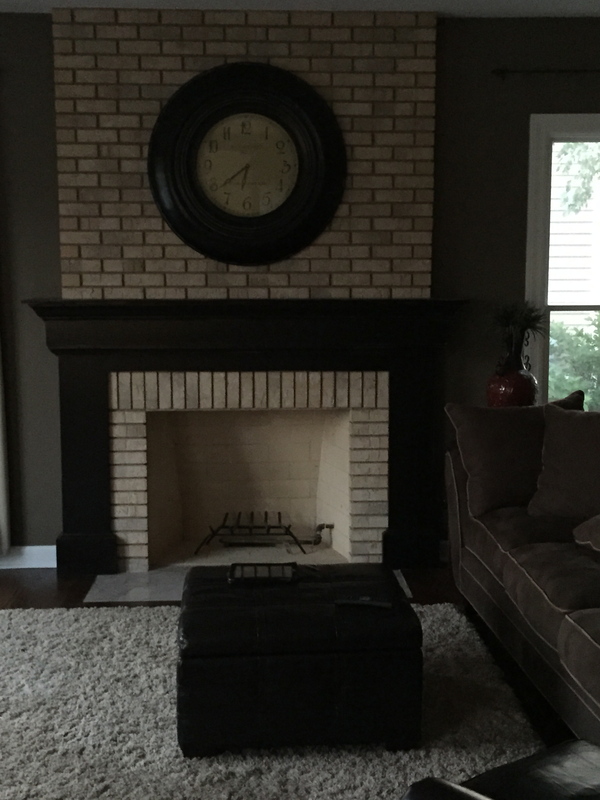 I don’t know if I have shared this, but we have had a fireplace at our house forever….and we have never used it….until about 3 weeks ago! 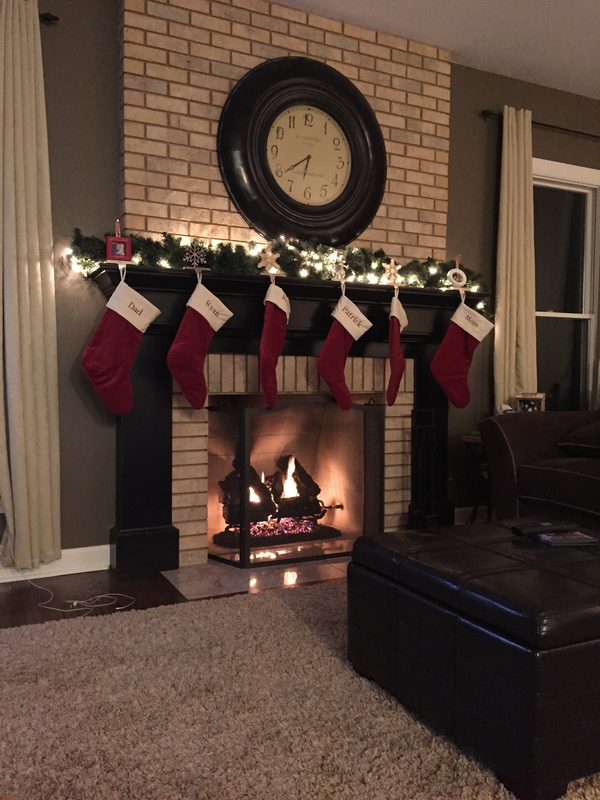 I came home from an awful work week to the fireplace working….a surprise from Jim!! I can not tell you how much I love sitting by the fire with a glass of wine and watching television! I honestly don’t even care about what is on the television, I just love how relaxed I feel when I sit there. Jim and I can’t believe we waited 14 years to ever use it….watch out gas bill! Hopefully, everyone had some time to get in some sort of movement over the course of the past few days, if not there is still tomorrow. We will do a check in this week for the “maintain don’t gain”! 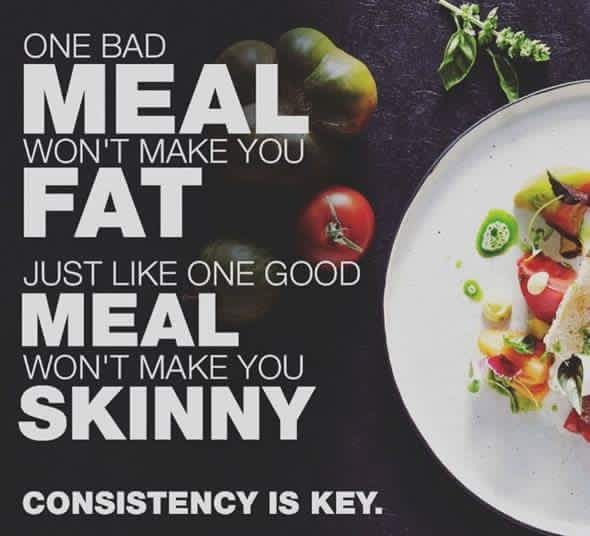 Research says….that if you monitor yourself every few weeks and notice that there is a little weight creeping on that you may cut back on a few things had you not done a “check in”. I’m just sayin’……. 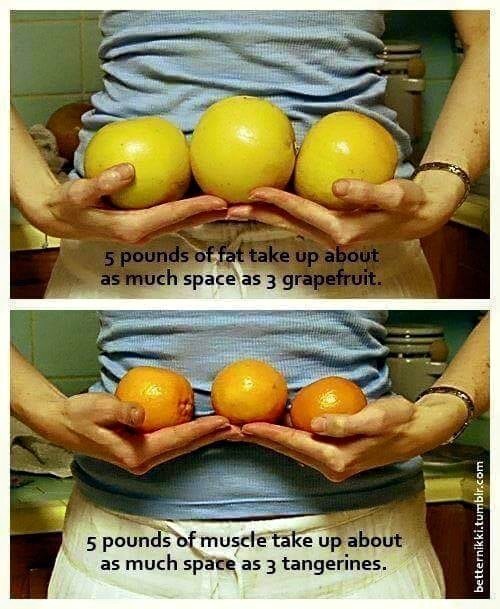 Remember, there is a pretty decent discount 30% if you lose 3% from your starting weight (which is amazing if you can do it during the holidays) All you have to do is MAINTAIN (no more than 2 pounds) to get 10% off the Spring Session!! This is the last week of the session!! This session flew and it was 8 weeks long! The next session will take us all the way to January 29th, 2016!! Then we push to Spring Break!! We work now for our Spring and Summer…..